This morning I read an article on SEW and there is a new animal in town... not really new as it's nearly one year old. 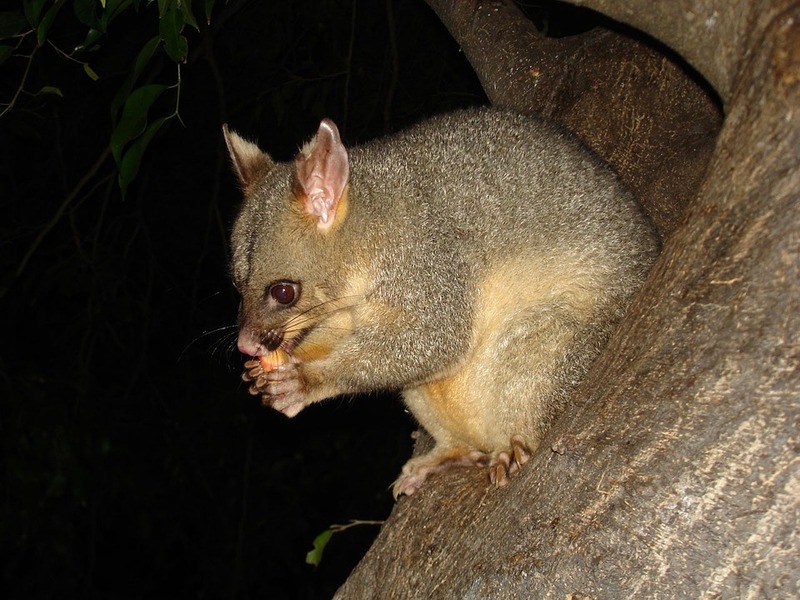 Meet the possum, the update that deals with local search. I have not done much local SEO recently, so this animal sneaked into the zoo without me noticing. This cute critter is responsible for relevance and quality. Mind your fingers! SEO is not 20 years old! SEO for the small business - and other digital stuff! Integrated digital marketing for the small business , including SEO tips, a podcast from me... Enjoy!